Among the qualities that sleepers who prefer latex are looking for in a mattress include those that give them a lighter feel, more bounce, a faster response time, less hug, and a more generalized compression. Others who seek comfort in memory foam also look for a mattress that give a more contouring effect to the body. In order to aid sleepers to determine what kind of mattress suits their preference, there is a need to know significant distinctions between latex and memory foam. One of the most important differences is the ability to conform to your body with the memory foam trying to mold to a very exacting shape. You won’t experience the same type of exacting contour when it comes to latex. Latex, however, allows sinkage and compression although it is more of a generalized compression around the body. WHY CHOOSE NATURAL LATEX FOAM? Latex foam comes in a synthetic and blended varieties. Latex has more elasticity and generalized hug than memory foam. When used in a mattress, latex gives a faster response time, meaning how quickly the mattress changes to pressure. Some processes in manufacturing mattress use petroleum or chemicals in manufacturing. That is why many people prefer latex because they view it as a natural product and, therefore, is healthier to sleep on. Natural latex is biodegradable. It is very supportive but also pretty firm. It also allows a little bit more motion than memory foam. Another quality of natural latex is that it is breathable, thus, can adjust to temperature. This means that you are kept warmer in the winter and cooler in the summer. Latex is naturally hypoallergenic and anti-microbial which prevent dust mites, mold and fungus that trigger allergies from accumulating on the mattress. For some people, they find latex as a bit more comfortable because it is not weight and temperature sensitive like memory foam. Latex bed owners do not have the feeling of “melting” into their mattress. With this, latex has become a better choice for those weighing over 250 lbs. Latex’s lack of bounce has also raised few complaints about having romantic activities on a mattress. Unlike that of memory foam, the characteristic of latex helps many sleepers get rid of the feeling of being overly enveloped. Moreover, latex foams such as aerated foam contain air pockets and has less heat retention, thus, allowing an improved cooling. Memory foam is a man-made foam which consists mainly of polyurethane and additional materials that increases its viscosity and density. There is one thing to remember about memory foams: all memory foams are polyurethane foams, but not all polyurethane foams are memory foam. When pressures are applied to this type of foam, the mattress will hug and contour to those pressures. Generally, memory foam responds to pressure slower than most other foams. Response times, however, vary based on the specific type of memory foam. This foam can exhibit many different firmness levels and feels. A memory foam mattress is naturally softer and more flexible than a latex mattress. It is temperature reactive, which means that it will become softer when you lay on it, and your body temperature starts to warm it up. There is very little motion transfer and that your moves can hardly affect your sleeping partner. 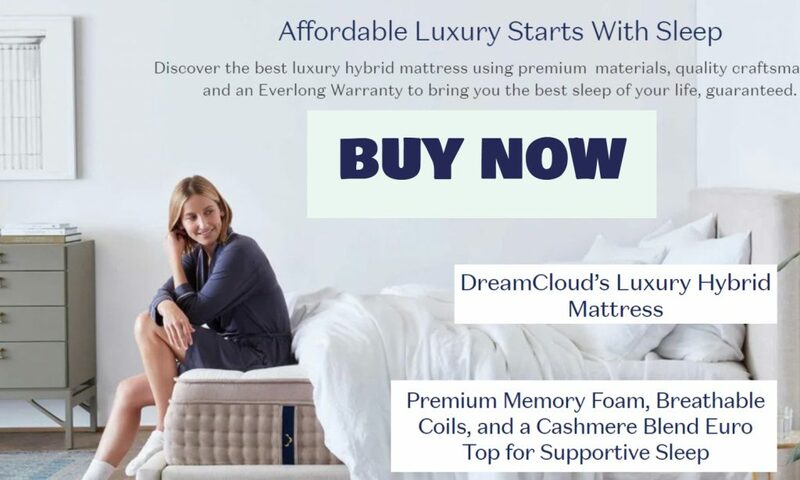 Memory foam beds are substantially less expensive than latex beds, making you sleep more soundly knowing that you paid less than you would have by buying a latex mattress. However, be mindful in choosing your memory foam as cheaper ones are filled with a lot of air and can break down in only 3 to 5 years’ time. Memory foam bed owner may encounter issues with the temperature and weight sensitivity of their bed and how this affects love making. Latex foam can be crafted from three different material types: all-natural latex, synthetic latex, or a blend of natural and synthetic. There are also different ways to manufacture latex, the two most common of which by far are the Dunlop and Talalay process. These foams can be classified by either name. For example, you can have a natural Dunlop foam, a synthetic Dunlop foam, a natural Talalay foam, or a synthetic Talalay foam. Some manufactures are more inclined to advertising the ways used to make the foam while others opt to focus on the materials instead. Natural latex(material) is present in natural mattresses and uses the raw latex, which is obtained from rubber trees sap and naturally processed to create the foam layers. 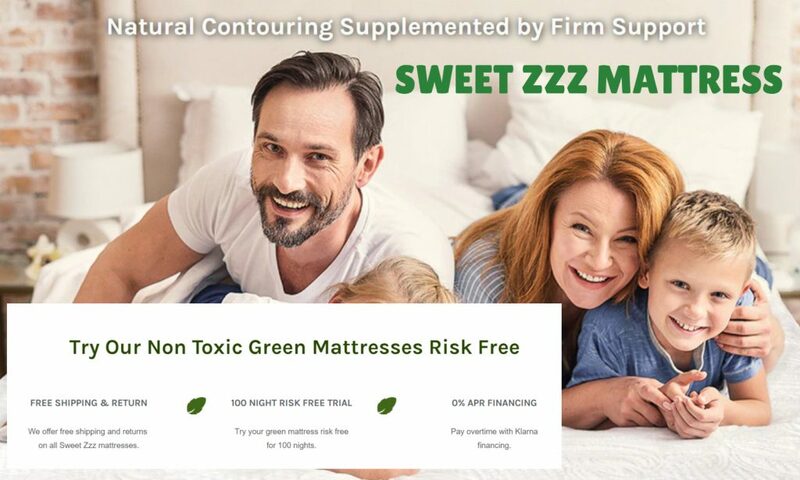 For sleepers wanting a “natural mattress,” natural latex can be a great option. By using only the purest materials and construction, natural mattresses involve only minimal off-gassing. Synthetic latex(material) can be made from different synthetic materials but is usually constructed from SBR (styrene-butadiene rubber). This latex can have a similar effect when compared to an all-natural latex mattress. But the issue there is that some describe synthetic latex as having less bounce as compared to an all-natural latex. 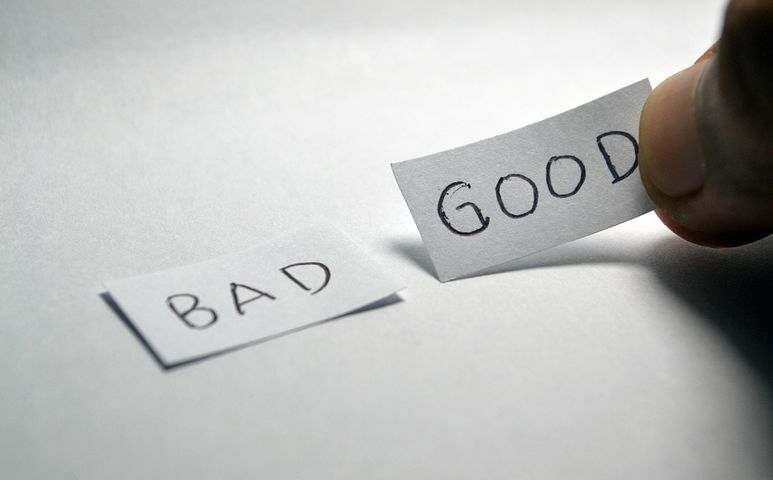 A synthetic latex does not have lifespan and durability similar to an all-natural latex, and also labelled to cause allergy issues. The result of completely filling latex into a mold is referred to as Dunlop latex which technique involves settling, resulting in this foam feeling denser along the bottom and a bit softer towards the top. Talalay latex, on the other hand, refers to latex that is partially filled into a mold. To achieve its complete form, the latex is expanded by adding the air to the mold by vacuum. This technique results to a less dense latex but more consistent in feel from top to bottom. Want more bounce. Latex foams give more bouncing effect than memory foam, thus, keeping you away from “stuck” or “sinking” feeling. It also preferred for amorous activities. Want a faster response time. 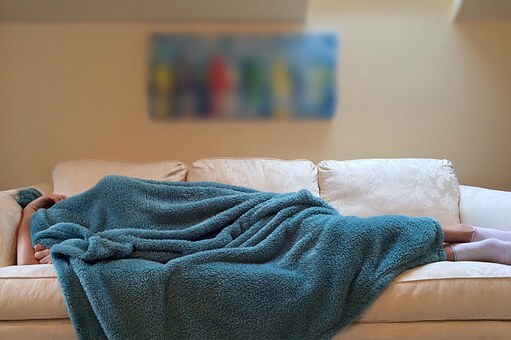 For active sleepers, faster response time may be more beneficial than memory foam. A latex mattress is going to respond to your movements throughout the night. Want a more natural mattress. Organic mattress contains natural latex derived from a natural rubber and is sought-after for its hypoallergenic nature. Want deep compression support. The classic memory foam gives you a higher level of sinkage than that of a latex mattress. This means that you get to experience more contouring effect to your body. Want a slower response time. While a faster response time may be preferred, slower response time can be beneficial especially for those who are not sleepers because this allows you to really sink into the mattress and get that calming effect. Want varied materials. One may choose any from the varieties, be it the traditional memory foam, gel memory foam, responsive memory foam, and many more. Each type of foam has been created to satisfy the needs of various sleepers without diminishing the viscoelastic feel present in all memory fans.